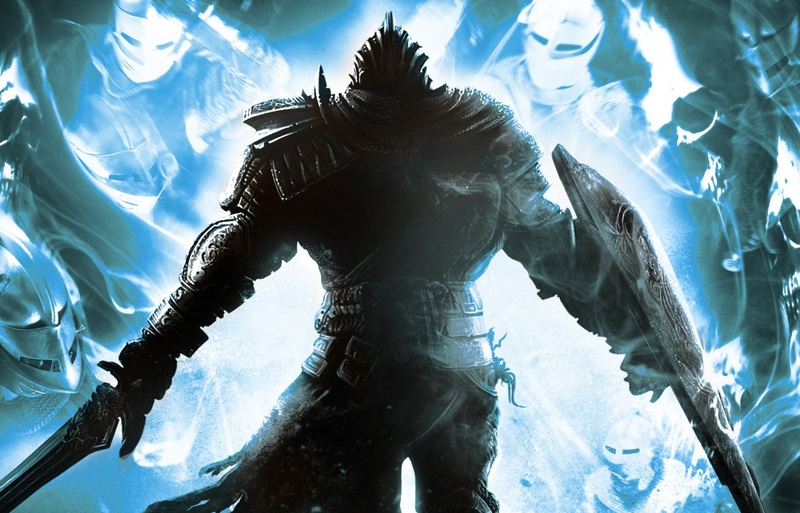 The current buzz about the excellently though game Dark Souls, is primarily about how badly ported the PC version is. For instance, it requires a user generated mod by a guy called Peter "Durante" Thoman to enable high resolution rendering, a feature which for many is the whole point of playing games on the PC in the first place. The game has been on the top sellers list on Steam since release, and like many others I feel a little conflicted with regards to having bought it for full price. On the one hand, we are sending the message that we want awesome games like this on the platform, which is good. But on the other hand we are also telling publishers that it's OK to do a bare minimum of effort on the conversion, which is bad. I am not asking for a redesigned interface, tailored to the mouse and keyboard fetishistic FPS crowd, I am quite comfortable with the whole game-pad-for-computers thingy. I am however a huge graphics-whore, and do expect to be able to crank the graphics up to match the native resolution of modern displays. I also expect the frame-rate not to be soft-capped at a measly 30 FPS. Even old games like Space Invaders run at 60 FPS. Another thing I want to rant about is how Dark Souls and its predecessor Demon's Souls supposedly are the spiritual successors to the lesser known King's Field series by the same developer. Now, I know that even its creators dub them as such, but really... That is kind of like saying Star Wars is the spiritual successor to George Lucas' student film Electronic Labyrinth THX 1138 4EB. Sure, one was made earlier, by some of the same people, and I am sure there were lessons learned in the process which benefited the later product. But while Star Wars and Dark Souls are shining examples of their respective genres, created with vision and great character, the King's Field-series and Electronic Labyrinth THX 1138 4EB are actually just half baked attempts in the same medium, with a slight resemblance in theme. And frankly... both are a bit crap. There is very little spirituality to be succeeded from that. Now I'm a big fan of looking for roots of the things I like, which is why I will occasionally write about a game which is over thirty years old. But I also think we should recognise when something that actually is its own thing comes around. If anything, Dark Souls is the spiritual successor to Demon's Souls, and the only good reason to claim the King's Field-series is even remotely related, is to try and sell more copies of it on the PlayStation Store. There are some who call me... 'Timmy'...?